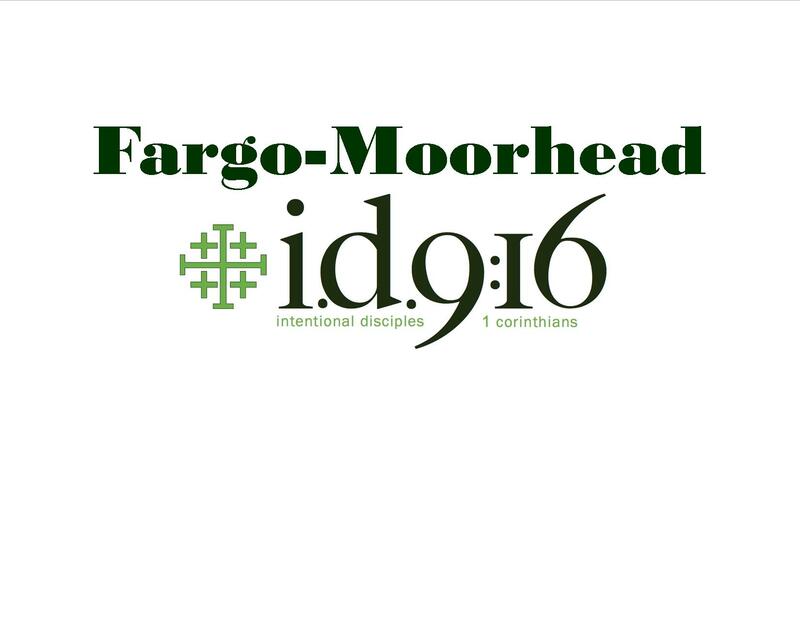 FM i.d.9:16 exists to form young adults into intentional disciples of Jesus Christ. We are 20s, 30s, single, married, with or without kids. Check us out at http://www.fmid916.com.